Hi, my name is Rebecca and I’m a Love Island addict. It’s true, there are a lot of nay-sayers out there who comment loudly on how awful this show is, but in my humble opinion, the facts are -> it won a BAFTA last year and -> after a taxing day of adulting, a bit of frivolity really does hit the spot! Be honest, are you a Love Island Addict? Washed, moisturised and in your PJ’s ready to walk straight into bed once the show ends at 10pm because otherwise you’ll look like a Zombie at your desk the next day and committing to watching this show is a marathon people, not a sprint! No, the recap is NOT enough! I’m looking at you water bottle! 7.) You know exactly who Iain Stirling is and you are HERE. FOR. HIM. I cannae wait for his next quip! To be fair, I think we can all agree their win has been secured since week two, we’re all just watching at this stage to see who comes in second! 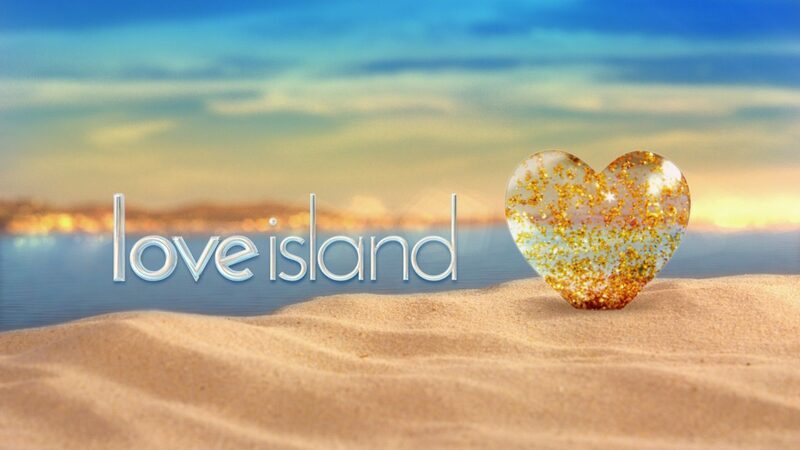 The Love Island final will air on 30 July 2018 and fans have already been made aware that picking up straight after it will be the Aussie Love Island. Apparently they’re louder, raunchier and might be just what you’re looking for when Dani, Jack, Laura and Paul are no longer gracing us with their presence every evening.